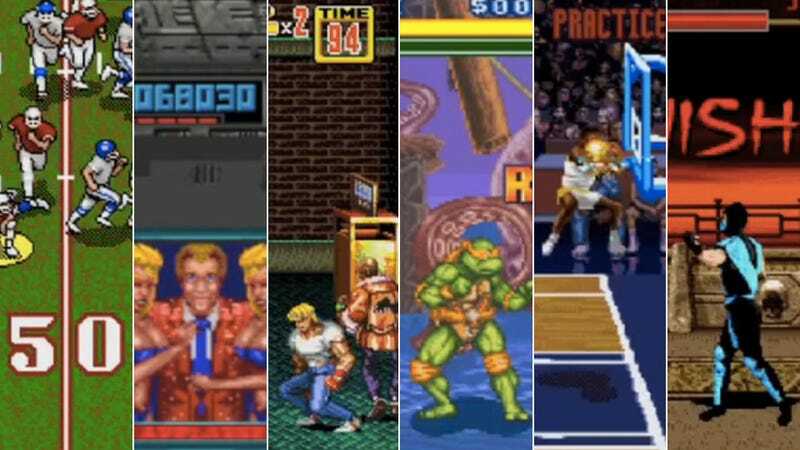 If you spent most of a mid-80s childhood planted in front of a video game console, a supercut created by the folks at Jest is about to cause a stirring audio flashback. It's a compilation of fifty clips featuring incredibly brief attempts at speech in classic video games. Given the limitations of the cartridges, the audio is still kind of impressive. But the group of 50 is hardly comprehensive. The exclusion of Impossible Mission, at least the Commodore 64 version, is a downright travesty. And that's certainly not the only title they overlooked.